How would you explain the following financial terms? ¿Cómo explicarías los siguientes términos de vocabulario financiero en inglés? Here you will find some great material to be able to explain these concepts. Read and share this post! Aging | a process where accounts receivable are sorted out by age (typically current, 30 to 60 days old, 60 to 120 days old, and so on.) Aging permits collection efforts to focus on accounts that are long overdue. Assets | things of value owned by a business. An asset may be a physical property such as a building, or an object such as a stock certificate, or it may be a right, such as the right to use a patented process. Current Assets are those assets that can be expected to turn into cash within a year or less. Current assets include cash, marketable securities, accounts receivable, and inventory. Fixed Assets cannot be quickly turned into cash without interfering with business operations. Fixed assets include land, buildings, machinery, equipment, furniture, and long‐term investments. Intangible Assets are items such as patents, copyrights, trademarks, licenses, franchises, and other kinds of rights or things of value to a company, which are not physical objects. These assets may be the most important ones a company owns. Often they do not appear on financial reports. Audit | a careful review of financial records to verify their accuracy. 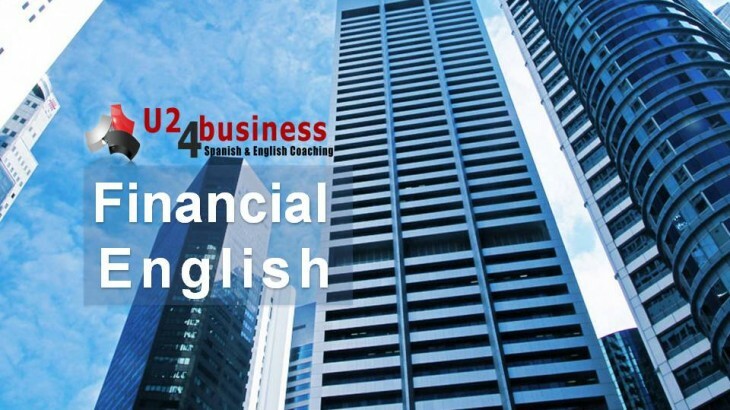 Financial & Legal aprender inglés, aprender inglés rápido, bonificada, business english, clases de inglés, clases de inglés a empresas, cómo se dice en inglés, empresa, formación, inglés, inglés de negocios, inglés de negocios vocabulario, inglés empresarial, inglés en Granada, inglés en Málaga, inglés en Marbella, inglés en Sevilla, inglés gratis, inglés malaga, inglés online, posts en inglés, recursos humanos, U24Business, YouTooForBusiness. permalink.